Jennifer is IEA’s Marketing & Communications Coordinator. Her position includes more traditional communications media such as newsletters and brochures, but it also involves much more modern technology, including email newsletters, the IEA blog and website, and social networks. The U.S. Department of Labor estimates that 65% of today’s grade school students will end up in jobs that do not yet exist. I can tell you that my job, which includes a great deal of social media and online components, looks very different than what someone in a similar role would have done when I was in grade school. So, how can you prepare for a career field that doesn’t exist yet? I’m going to offer some advice that helped me get to where I am today. Find a skill that you enjoy and go from there. If you enjoy a skill that can translate into several career paths, hone it. I have always loved languages and writing. So, I took every opportunity I could throughout my education to develop a command of language (English and Spanish for now, but I’m working on Italian and French next, just for fun) and better my writing skills. I entered poetry contests. I kept a “journal” of my thoughts and ideas and often wrote pages of reflections solely for the purpose of writing. My job now may be working with a variety of media that were rare – if in existence at all – when I was young, but at the root of much of my work is writing. I write every single day. 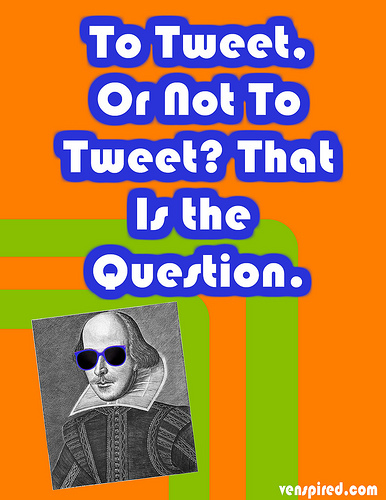 It might be as simple as a tweet of less than 140 characters, or it might be an eight-page newsletter. Regardless of the length, the medium, or the purpose, honing my language and writing skills has helped me do my job each and every day. See more tips to help you prepare for a career that doesn’t exist yet! Jennifer is IEA’s Marketing and Communications Coordinator. She works closely with IEA’s social media to regularly connect with parents and educators of gifted children. In a previous post, I mentioned that social media can be an excellent resource on giftedness and discussed the ways in which Facebook can be used in this manner. In this post, I will cover a social network you might not be as familiar with using but that has many extremely helpful applications for you to network and find resources on giftedness – Twitter. 140 characters may not seem like much, but Twitter is a gold mine of information, resources and support for parents of gifted children. Learn more about using Twitter here! Jennifer is IEA’s Marketing and Communications Coordinator. She works closely with IEA’s social media and connects with parents and educators of gifted children regularly through social networks. Social networks seem to be everywhere, with new networks and tools popping up all the time. You are probably using social networks already, but did you know that they are more than just great ways to connect with friends from high school? They are also excellent gifted resources. Learn more about using social media as a tool for your Gifted Child here! This is the definition we use at IEA. Most states also have their own definition of “gifted” for program and funding purposes. To see your state’s definition, look here: http://www.ecs.org/clearinghouse/52/28/5228.htm. It is important to note that few districts differentiate between the different levels of giftedness. A child who scores in the 130 – 140 range on an IQ test is very different than the child who scores in the 150 – 180 range. While no two definitions are the same, there are a few guiding principles which can help structure our thinking about giftedness. While some define giftedness based on IQ score, IQ tests do not always tell the whole story, and identifying solely based on IQ tests can ignore many kids considered gifted by other criteria. “Gifted” is not the only word that can be used to describe these incredibly bright and talented young people. (For an exploration of the various terms most often used, take a look at Stephanie Tolan’s post “What is in a Name?”) The word itself is not what is important. Neither, in many ways, is the definition. What is important is that we identify these highly able young people and help them reach their full intellectual and personal potential. Gifted children, no matter how you define or identify them, have different educational needs than their age-peers. Their education needs to allow them to grow with their unique intellectual development. Due to the variety of definitions in the field, it is often more effective to use specific descriptions of your child’s abilities and insights. 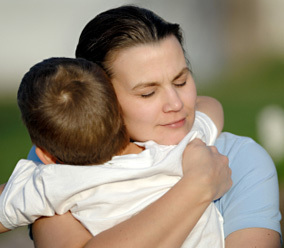 This may make it easier for others to understand your child’s needs. Congratulations to 2011 Industrial Design Apprentices David Acosta and Deven Row, who recently won the Ford Motor Company’s “Designing for the Future” competition! The contest, entered by over 150 students from 20 countries, required entrants to use images and market research to develop products that would meet the luxury transportation needs of a 20-30 year old in the year 2025. David received first place with his “FordBoard” – a skateboard type transportation device – and Deven placed second for his “Euphoria” vehicle. Last summer, Deven and David joined 23 other high school students from across the country for IEA’s summer Apprenticeship Program. 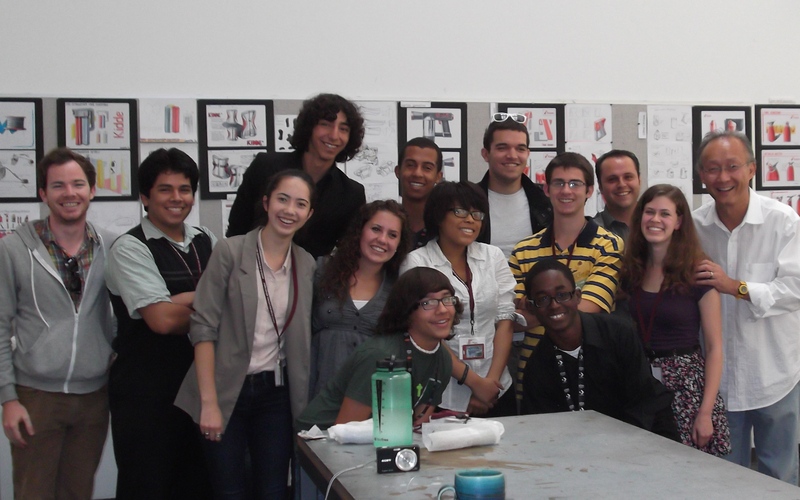 Industrial Design Apprentices, including David and Deven, worked with Mentor Stan Kong at the Art Center College of Design in Pasadena, California. They developed key skills like research, sketching, rendering, creative thinking, and model building. All of the Apprentices spent three to four weeks living in dorms at the University of Southern California, experienced college life, gained real-world experience working with Mentors who are leaders in their fields, and met new people from diverse backgrounds with similar interests and experiences. On evenings and weekends, Apprentices attended cultural events, participated in recreational activities, and explored Los Angeles. Even before the program, David knew he wanted to pursue a career in industrial design. The Apprenticeship Program helped him gain important skills in the field, particularly researching and designing for a particular consumer, which he used in the Ford competition and will continue to use in the field of industrial design. IEA’s Apprenticeship Program is held each summer and matches high school students with Mentors in fields such as science, industrial design, medicine, and law. Does the Apprenticeship experience sound like an experience someone you know would like? There are still spots available for this summer’s Apprenticeship program! 2012 Apprenticeships are available in Los Angeles and San Diego, California. Apply today! Share this exciting news and the Apprenticeship Program with your friends! Summer opportunities allow gifted kids to connect with others around shared interests and experiences. It’s time to start thinking about your kids’ summer plans! There are great summer opportunities available for gifted children, and many have applications due in the next month or two. IEA offers summer programs in both of these categories. Academy is a day enrichment program in South Pasadena, California, that provides high-achieving elementary and middle school students with challenging classes that focus on exploration and application of knowledge. Courses this summer will include favorites like Chemistry and Rocket to Calculus, as well as brand new class options. Apprenticeship is a three or four week residential program that matches gifted students from across the country with highly-regarded mentors in fields like science, industrial design, math, and medicine. This year’s program will be offered in Los Angeles and San Diego. Yunasa and Yunasa West are week long residential camps for highly gifted 10-14 year olds. The camps are facilitated by renowned experts in the field of gifted education and are devoted to teaching campers techniques for integrating the intellectual, emotional, social, spiritual, and physical aspects of their lives. Because each child is unique, the ideal program for each child will vary, so consider your child’s personality before deciding on a camp or program. As Dr. Bob Schultz of the University of Toledo points out, you may want to keep in mind that intensities in gifted children will have an enormous impact on their experiences at an overnight camp, so the set-up and focus of residential camps are important. 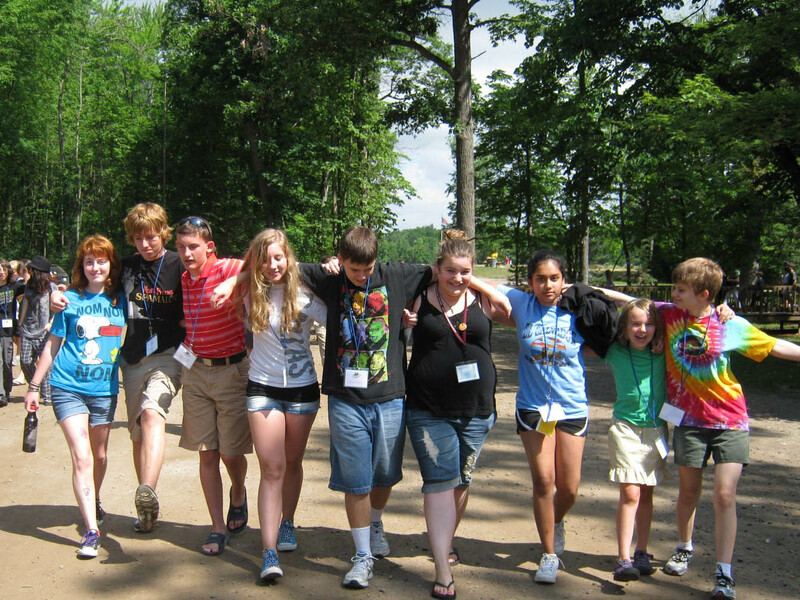 NAGC’s Parenting for High Potential has a list of questions to ask about camps and programs in order to help match your child with the best summer opportunity for their strengths, needs, and interests. IEA’s Gifted Resource Center allows you to search for summer programs for gifted kids using specific criteria such as location, keywords, and age group. Hoagies’ Gifted has an extensive list of summer programs for gifted kids by state. The National Association for Gifted Children also has a database of summer programs searchable by state and keyword. The Texas Association for the Gifted and Talented has a list of summer programs specifically for gifted kids in Texas and throughout the U.S.
Have any more tips for finding summer camps and programs for your child? Let us know in the comments!